Dermalogica Multi-Active Toner is an ultra-light toner with moisture-binding humectants that helps condition and prepare the skin for proper moisture absorption. Arnica and Cucumber extracts help keep skin smooth and refreshed, making it ideal for rehydrating skin after air travel. Formulated without artificial fragrances and colours. 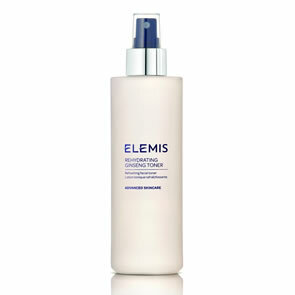 Hygienic, fragrance-free spray provides refreshing, light hydration after cleansing and may be used throughout the day. 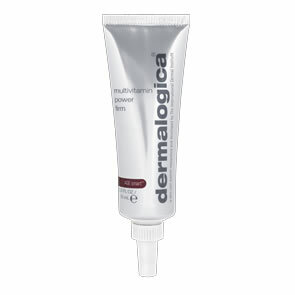 After performing the Dermalogica Double Cleanse that begins with Precleanse or shaving, spray Dermalogica Multi-Active Toner over the entire face and throat with eyes closed. 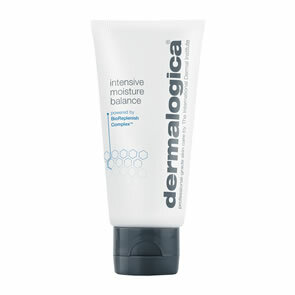 Follow with recommended Dermalogica Moisturiser. Purchased recently along with active moist and the improvement on my skin is fantastic. Used to find that by the end of the day my forehead was shiny and felt greasy, makeup wasn't lasting as long as it should have. Now makeup lasts from 8am until after 6pm and no greasy forehead or shine. Very gentle and 50ml size great for keeping in handbag to spritz over face if doing alot of driving or constantly going between the temperature extremes we're currently experiencing.